Mordecai Pilate Mahlangu is the Board Chairperson of ZLHR. He is a senior partner at Gill Godlonton & Gerrans Legal Practitioners. 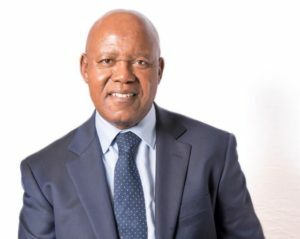 He served as President of the Law Society of Zimbabwe between 1990-1991, as a Councillor of the Law Society of Zimbabwe between 1999-2003 and is a member of the International Bar Association. Nontokozo Dube is the Vice Chairperson of ZLHR. 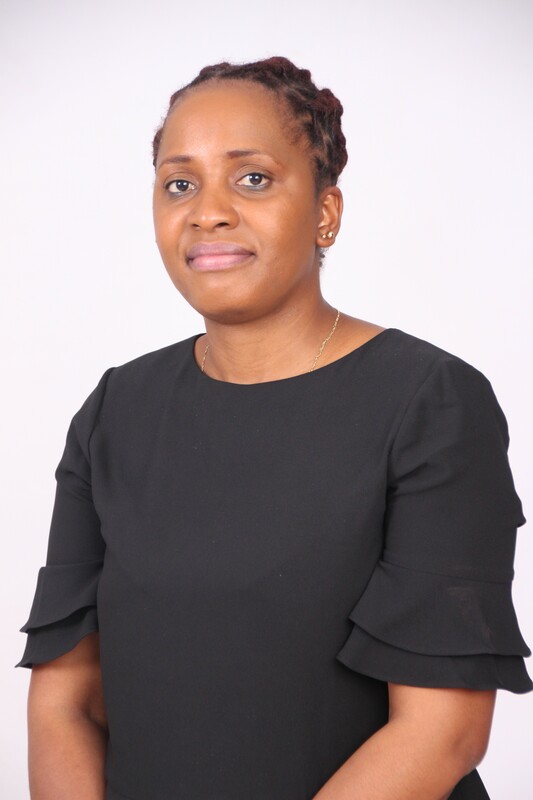 A reputed career legal professional with over 12 years of legal experience, she is currently a Partner at Messrs Dube-Tachiona & Tsvangirai Legal Practitioners. 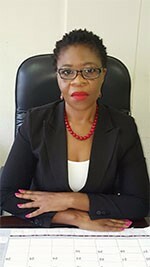 Her areas of specialisation are corporate and commercial law (litigation and consultancy) as well as criminal law. Previously, before she established her own practice, she worked at Legal Resources Foundation in Bulawayo and Coghlan and Welsh Legal Practitioners in Bulawayo. She has a passion for human and women rights issues and is a trustee in several philanthropic institutions in Bulawayo which focus on the educational needs of the girl child. 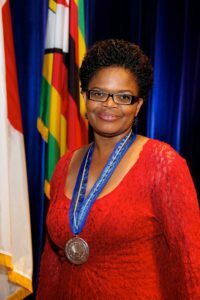 She holds a Bachelor of Laws degree from the University of Zimbabwe as well as a Masters degree in Constitutional and Human Rights law from Midlands State University. is a partner with Chitere Chidawanyika&Partners Legal Practitioners. 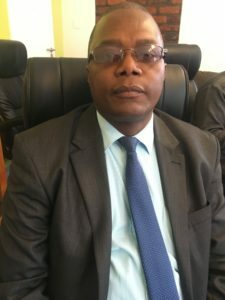 Tonderai has actively participated in ZLHR’s initiatives and has handled some human rights related criminal matters on behalf of human rights defenders. is a founding member of ZLHR and founding partner of Dube, Manikai & Hwacha Legal Practitioners. He has extensive experience in labour law, commercial law and has represented various human rights defenders and political party leaders. Selby has also handled several election petitions. He holds a law degree from the University of Zimbabwe. He is the Chair of the Finance and Administration Committee. is a partner with Mtetwa and Nyambirai Legal Practitioners and the former President of the Law Society of Zimbabwe. She has been assaulted, harassed and threatened by the police on several occasions for her human rights work. She has represented several journalists and has a keen interest in freedom of expression and media rights. She has received several awards for her outstanding contribution to freedom of expression. In 2014 she was honoured among 10 extraordinary women from 10 countries presented with the US Secretary of State’s International Women of Courage Award. Sarudzayi holds a degree in Bachelor Arts and Bachelor of Laws from the University of Cape Town in South Africa. 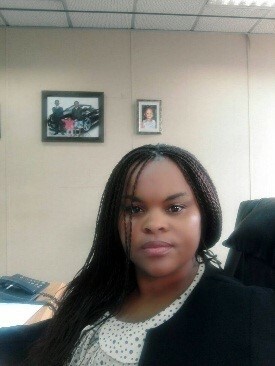 Sarudzayi is a legal practitioner and partner with the law firm Honey and Blackenberg in Harare. Charles Kwaramba holds the LL.B (Hons) degree from the University of Zimbabwe. He was admitted to practice Law in Zimbabwe as a Legal practitioner and Conveyancer in 2004. He is also a registered Estate Administrator. He has been in practice since then. He was admitted into Mbidzo Muchadehama and Makoni Legal Practitioners in March 2008 and is currently pursuing Media Studies. 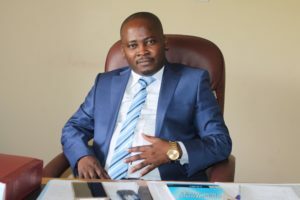 Charles is the recipient for the Zimbabwe Lawyers for Human Rights, Lawyer of the Year Award in 2011 for his commitment and dedication to the protection and promotion of human rights. He has served as a Board Member for Amnesty International Zimbabwe. He heads the General Litigation Department. is a Partner with Kantor and Immerman Legal Practitioners and is passionate about human rights generally but more particularly women’s and children’s rights. is the Executive Director of ZLHR and provides leadership in the management of the organisation and the clusters that implements ZLHR’s various programmes and activities. 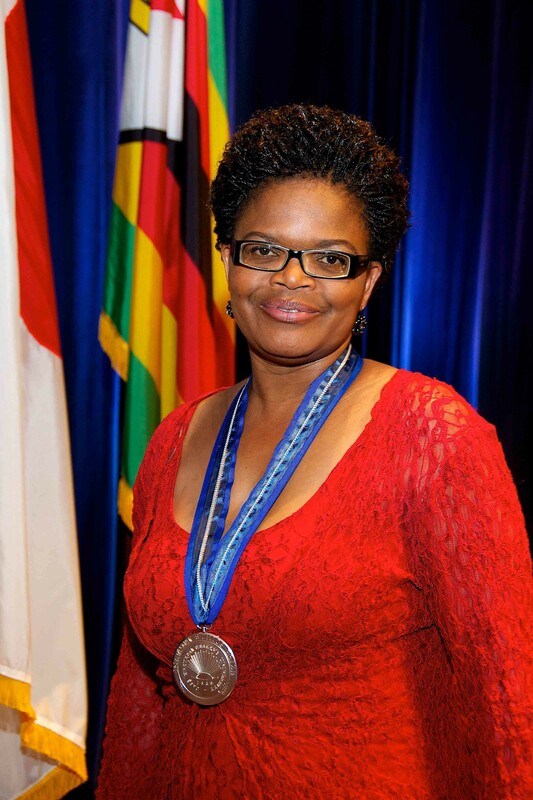 She holds a Bachelor of Law Honours degree from the University of Zimbabwe and a Master of Laws specialising in Human Rights and Democratisation in Africa from the University of Pretoria. She also holds post-graduate diplomas in Transitional Justice and Legislative Drafting. Rose sits on several boards of civil society organisations where she provides oversight on governance issues. is a partner at Mhungu&Associates Legal Practitioners. 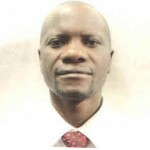 He practices law mainly in Manicaland province. He is a registered legal practitioner with the Law Society of Zimbabwe and a human rights defender. 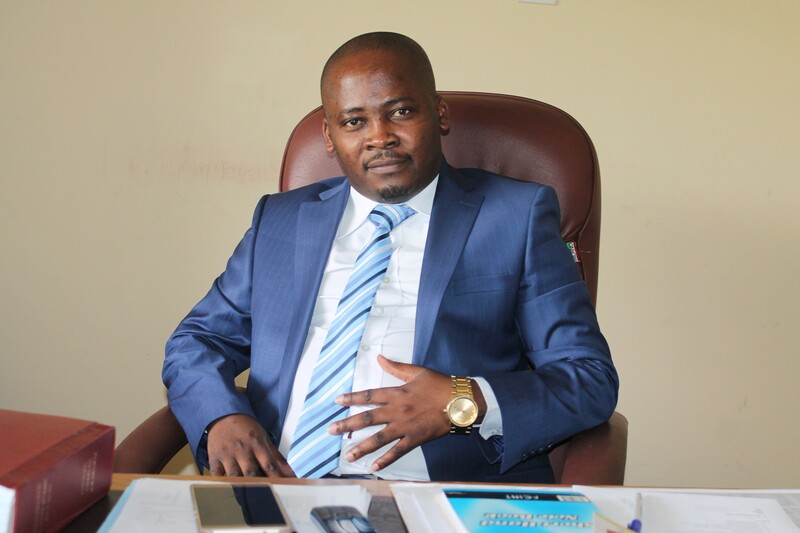 Mhungu, who in 2015 won the ZLHR Eastern Region Human Rights Lawyer of the Year award has a passion for the protection of human rights for the underprivileged members of the society. is an Advocate of the High Court, Supreme Court and Constitutional Court practising in Zimbabwe. He served as Minister of Constitutional and Parliamentary Affairs during the coalition government in Zimbabwe and is a former legislator.